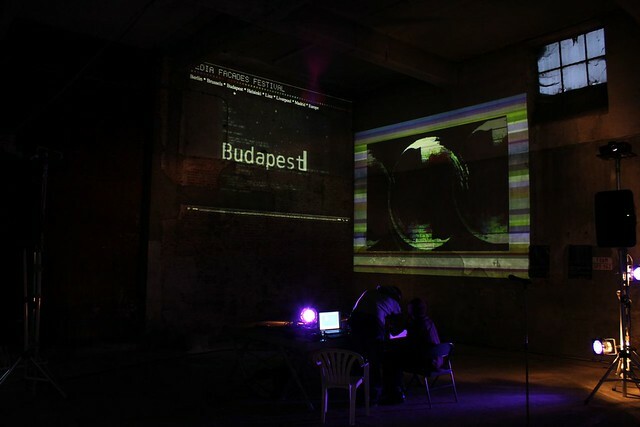 "Connected Cities" features Joint Broadcasting Events that happen simultanously and interactively across the borders. 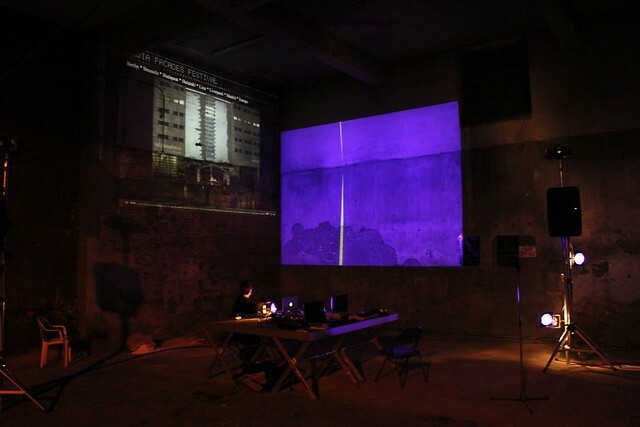 For the opening of the Ars Electronica Festival, the cities of Brussels, Liverpool, Helsinki, Berlin, Budapest and Madrid will join forces and present two live broadcasted audio-visual performances. 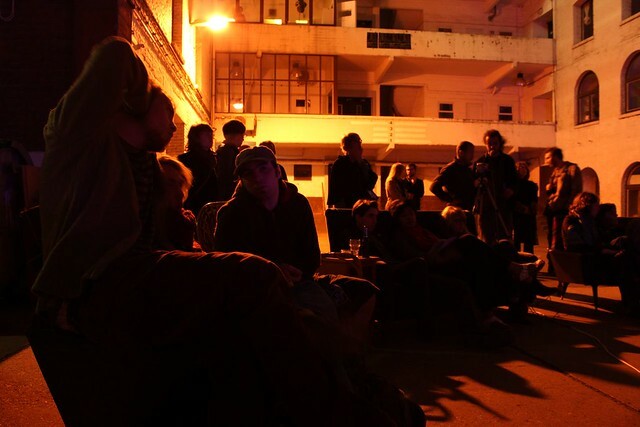 In Brussels we will couple this event to an open air SHARE BRU session where you are invited to join for an A/V jam in iMAL's courtyard. 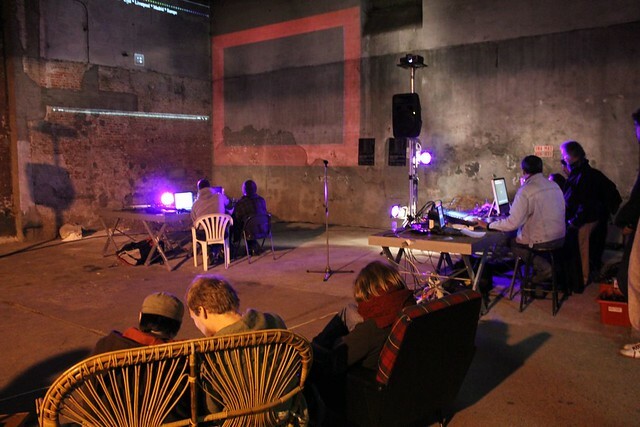 Kitchen Budapest will present "No Copy Paste", a performance where participants generate real time music and visuals, using live coding. 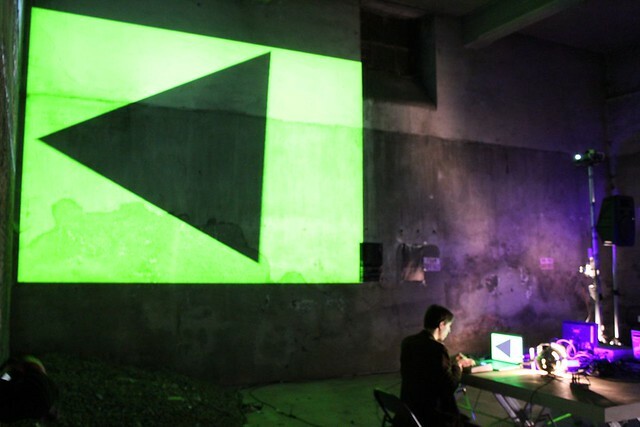 This process emphasises the expressive possibilities of programming languages used as artistic tools. 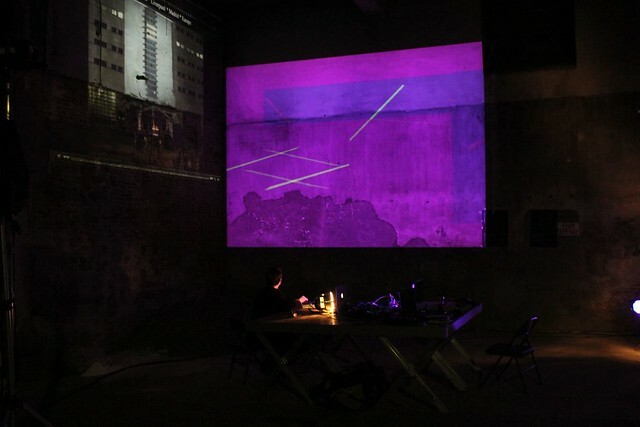 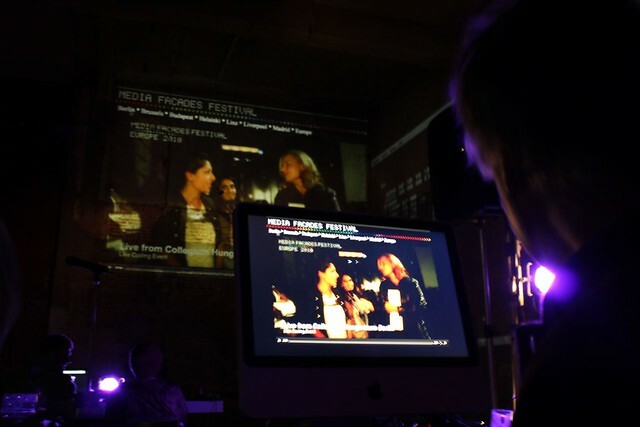 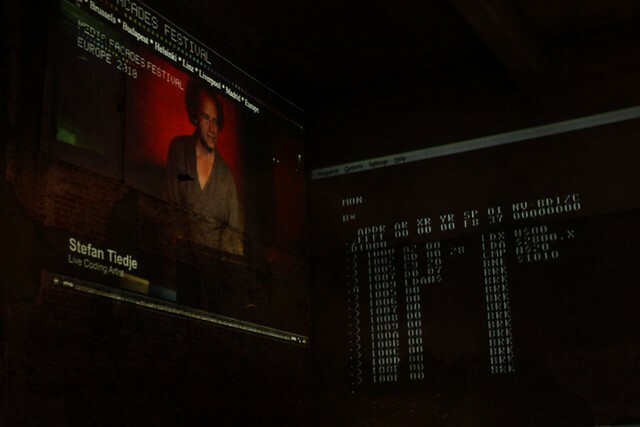 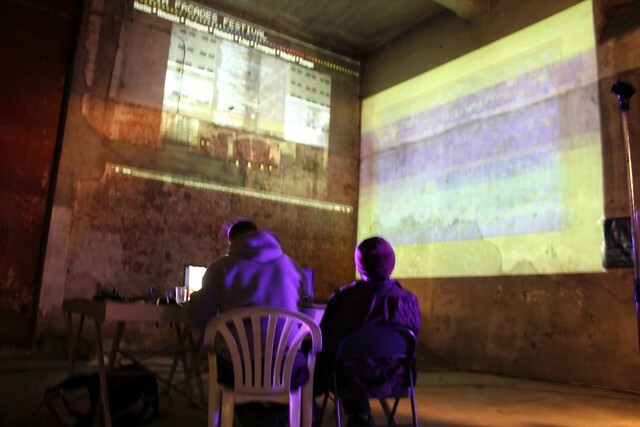 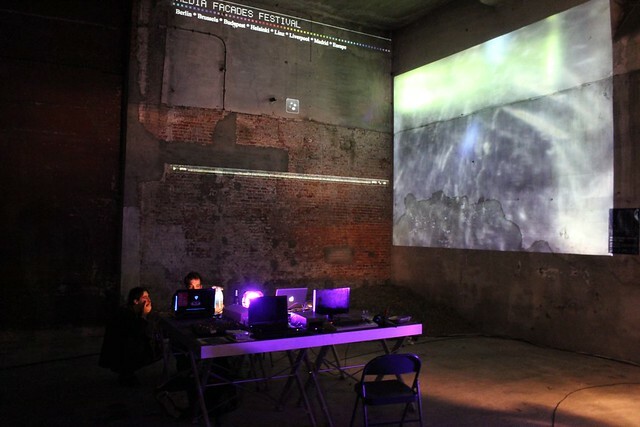 The Live Coding Performance will take place simultaneously in all participating MFF Europe 2010 cities. 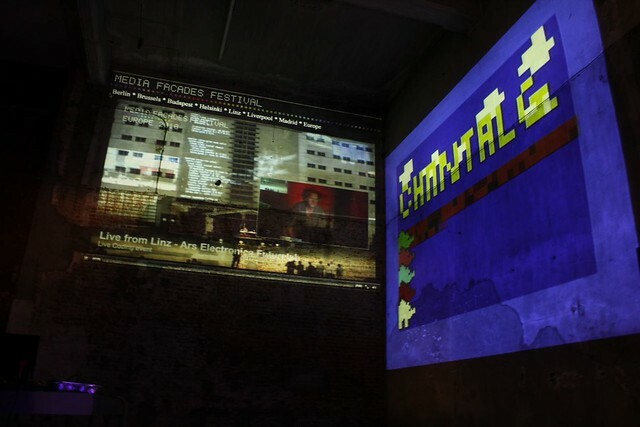 In Brussels, Chantal Goret will code sounds and visuals on his old Commodore 64. 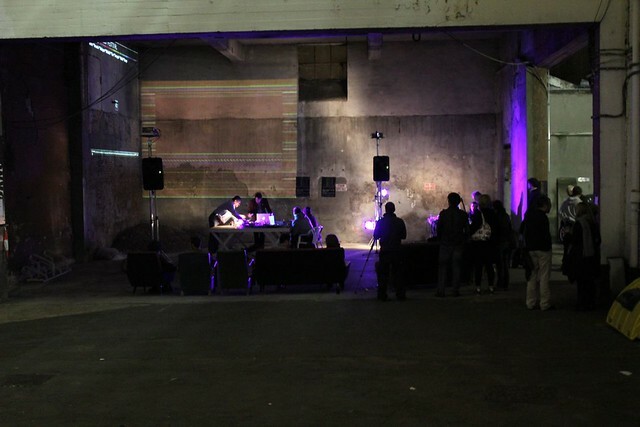 After the Gala opening of the Ars Electronica Festival in Linz, the famous center for technological art will provide a musical event in the Danube Park. 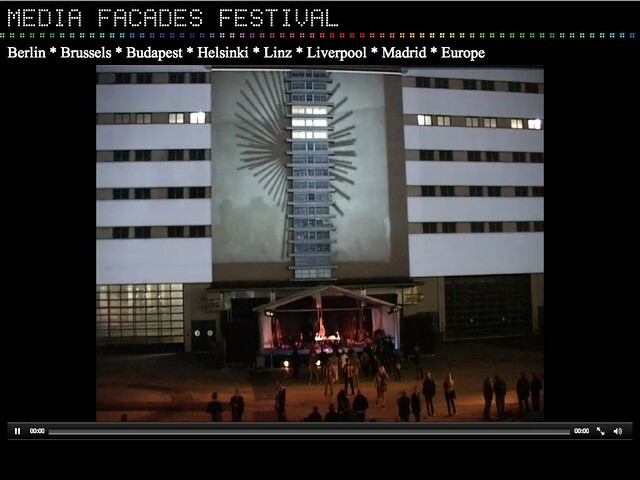 agf (Berlin) and some VJs will be invited to play and turn the music into light visualisation on the Ars Electronica Center facade. 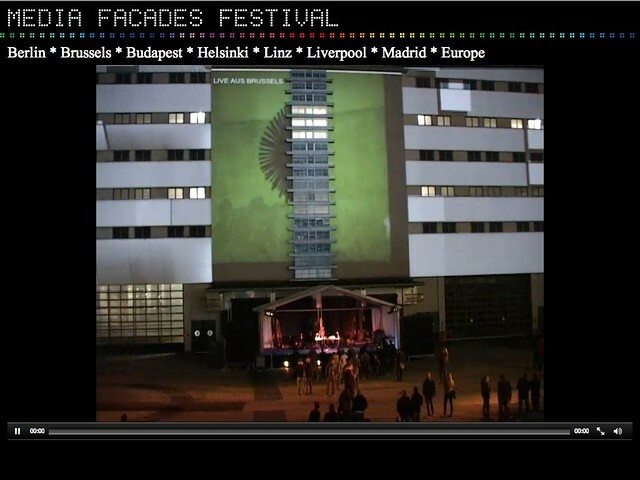 The event will be streamed online and other European cities will produce simultaneous visualisations for their local media facades. 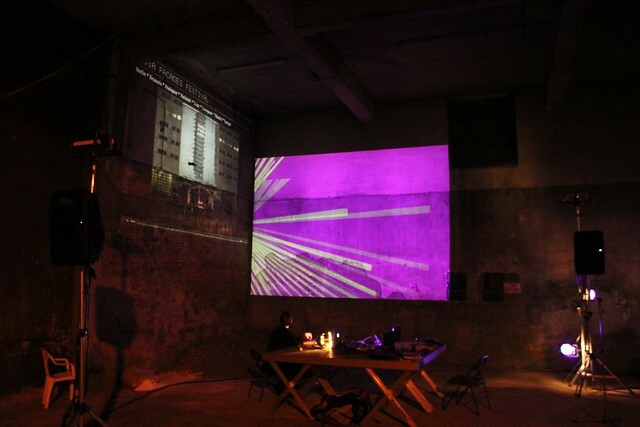 In Brussels, you are invited to perform your own visuals during an open air SHARE session which will be streamed to Helsinki, Berlin, Linz, Budapest, Madrid and Liverpool. 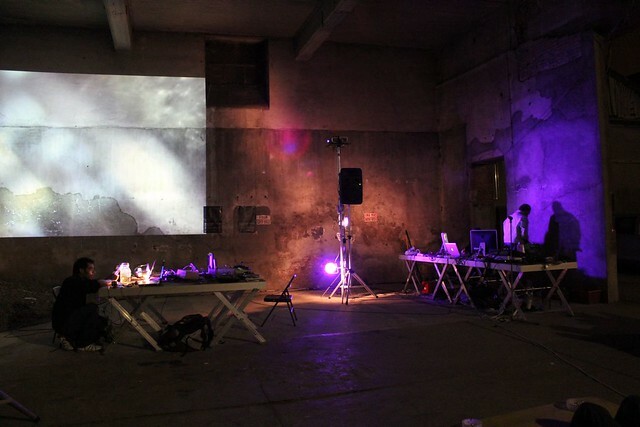 Raphaël Bastide (Digimp) and Vincent Evrard will open the audio-visual jam. 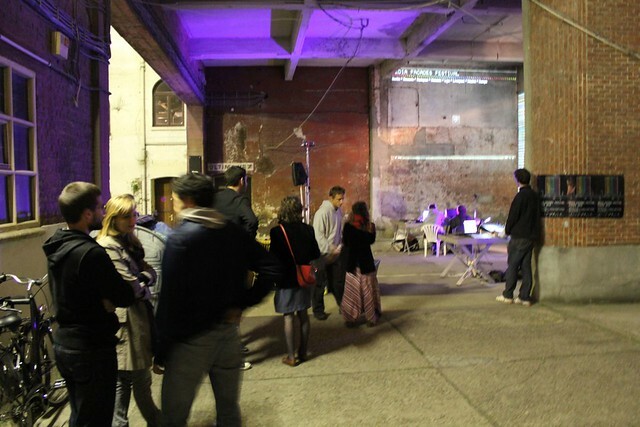 Live Broadcasting Events from 20:30 till midnight.